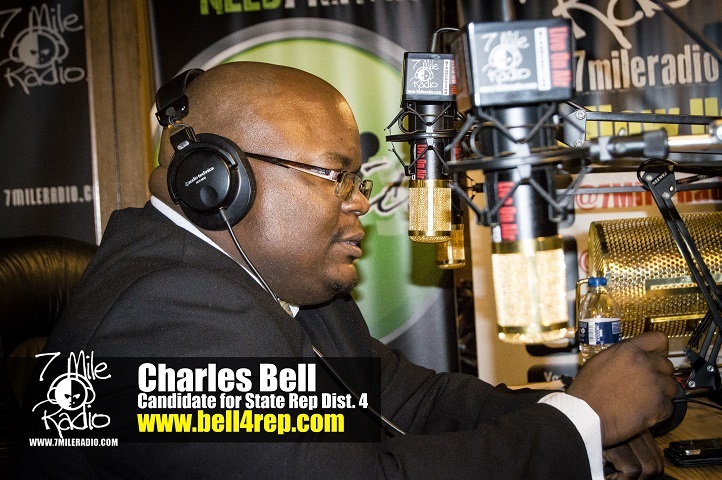 State Representative Candidate Charles Bell Stops by our studio to talk to Marc D about why he feels he is right man to represent the people of District 4. Charles also shared his views on corrupt politicians and how they effect the education system in Detroit. And you know about the blight scandal surrounding our current mayor in Detroit? hear what Charles Bell has to say about it.. Click the video below to watch the conversation from our live radio broadcast.